Teddy Bear Hospital Sheffield: Welcome! 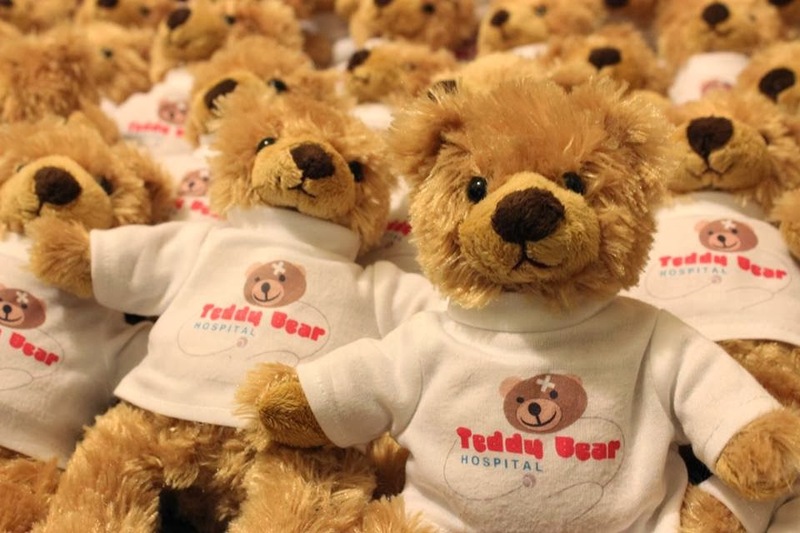 Welcome to the Teddy Bear Hospital website for the University of Sheffield society! Use the links above to find out more about what we do and how to contact us. FREE events. All you need is a Teddy... have a look here to see what Teddy can get up to! Teddy Bear Hospital (c) 2015.